Bring your family to the Presidio of San Francisco to learn about the layered history of this special place. 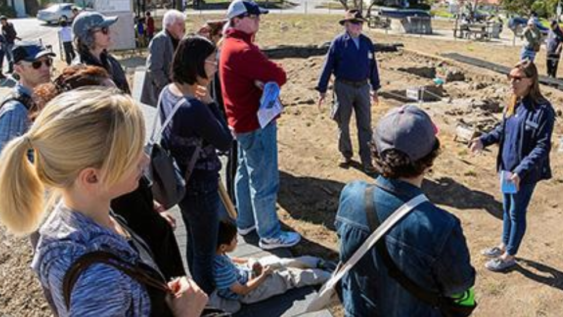 There will be guided tours of El Presidio archaeology site and the Presidio Archaeology Lab at 11 am and 1 pm. Activities include: exploring the Presidio Officers’ Club, learning from archaeologists working in the field, making adobe bricks, and family fun indoors and out.